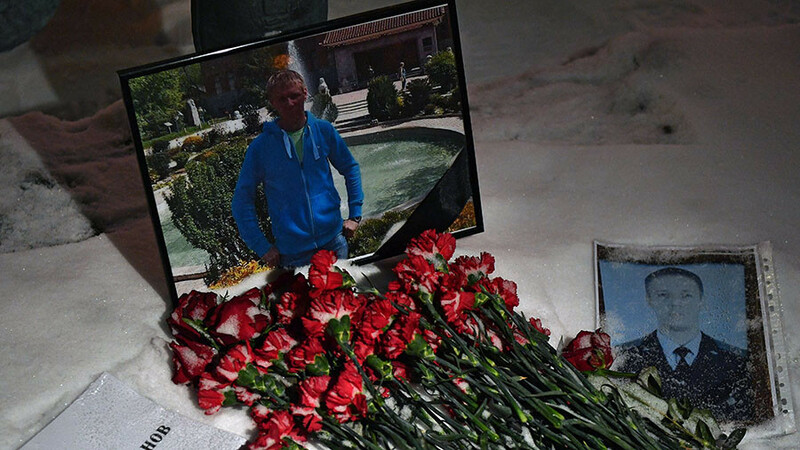 Thousands paid their last respects to Major Roman Filipov, the Russian airman who was downed in Syria and gave his life fighting terrorists on the ground. 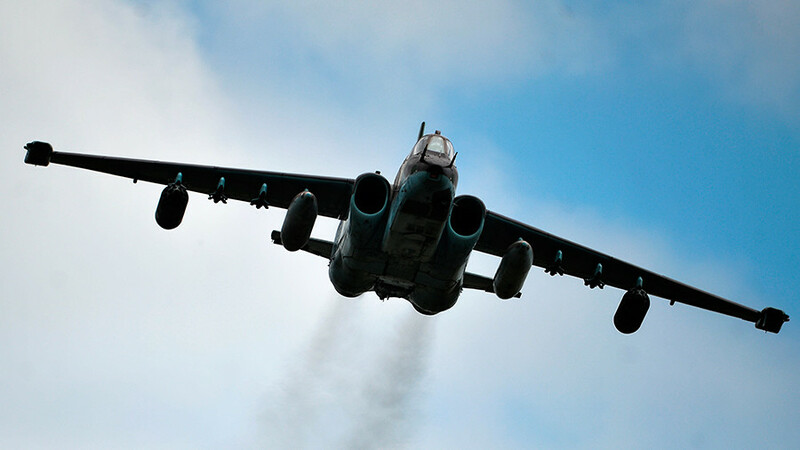 The hero Su-25 pilot was laid to rest in his hometown of Voronezh. 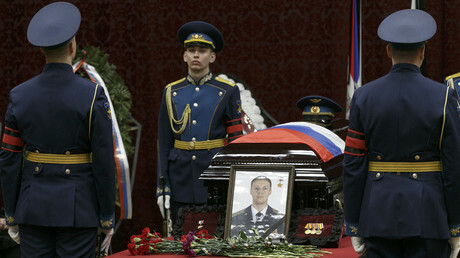 The requiem ceremony for Major Filipov was held in the Officer’s House at a military compound in Voronezh. Over 30,000 braved the snowy weather to give the last honors to the late pilot. 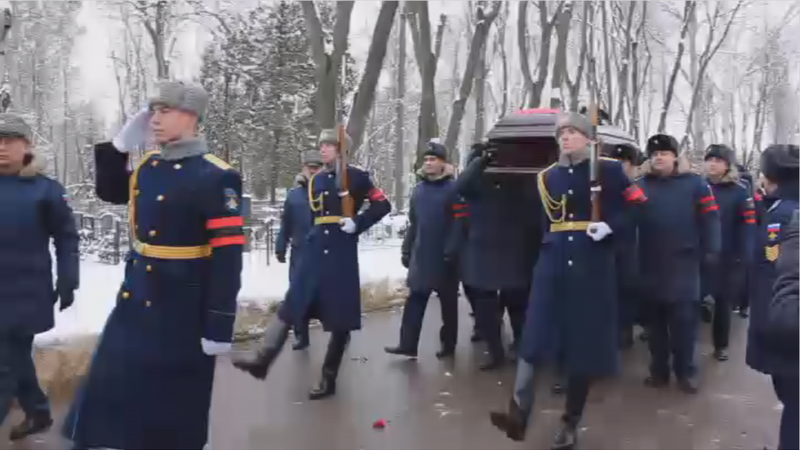 The body of Filipov was then moved to the Kominternovskoye memorial cemetery. An Orthodox Christian service, attended only by the close relatives of the deceased pilot, was held in the graveyard’s chapel. After the religious service, Major Filipov was buried at the cemetery’s Alley of Glory, receiving full military honors, including a rifle salute. Some 2,000 people gathered at the burial site to lay flowers and wreaths at his grave. 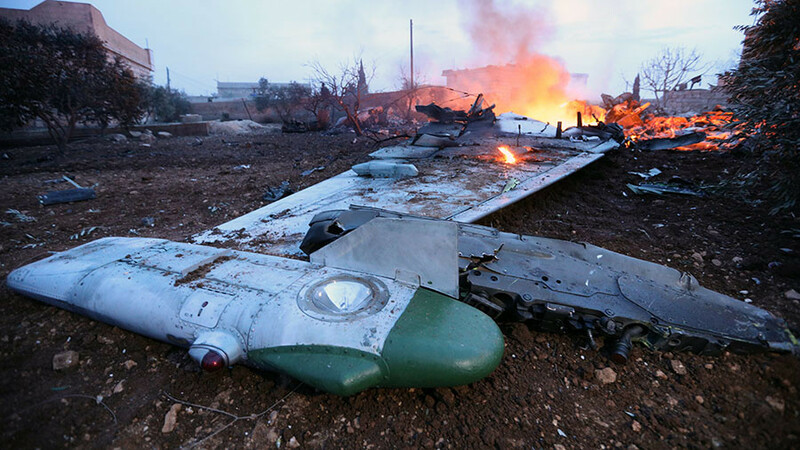 Major Filipov’s Su-25 attack aircraft was downed by militants over Syria’s governorate of Idlib on Saturday, during a routine observation flight of the de-escalation zone. 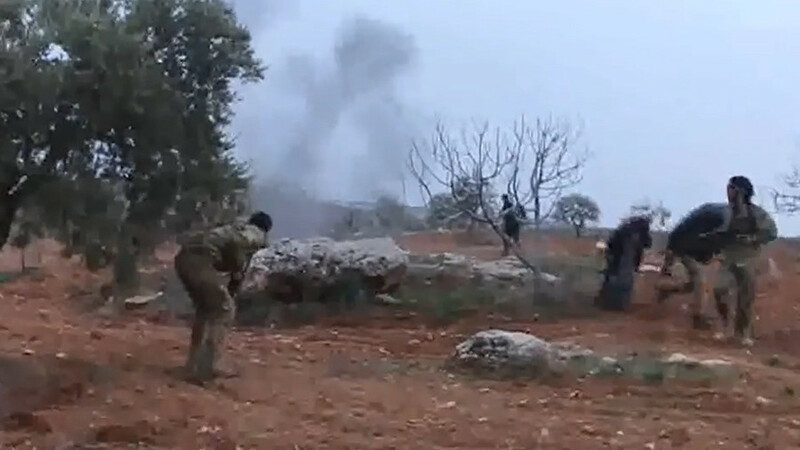 The jet was likely struck by a heat-seeking man-portable anti-aircraft system (MANPAD). One of the plane’s engines caught fire, while the second one stalled, and Filipov was forced to eject, touching down in terrorist-held area. 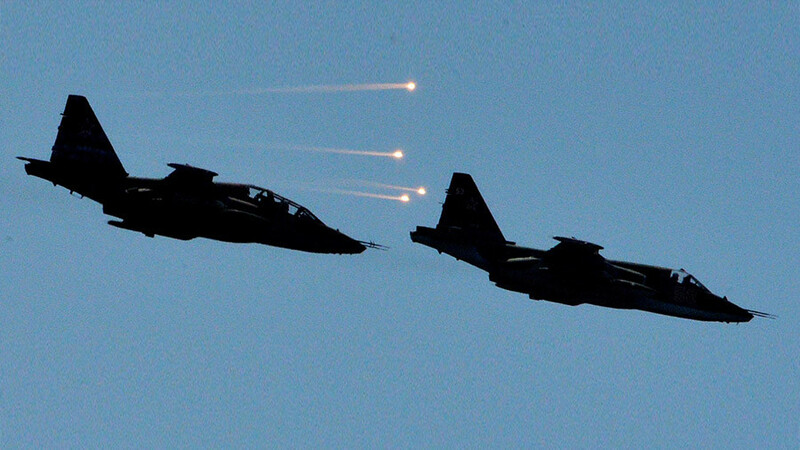 As the militants swarmed Filipov’s landing site, the pilot engaged in a fire fight with them. The aviator was gravely wounded and blew himself up with a hand grenade when surrounded, shouting “this is for the boys!” as footage which emerged from the scene indicated. Major Filipov managed to empty almost two magazines of his sidearm during the skirmish, photos posted by militants online suggest. Major Filipov was posthumously awarded Russia’s highest honor – the Hero of Russia medal. He is survived by a wife and a daughter. The body of the hero pilot was recovered and returned home on Tuesday, following the joint efforts of Russian and Turkish military intelligence services.